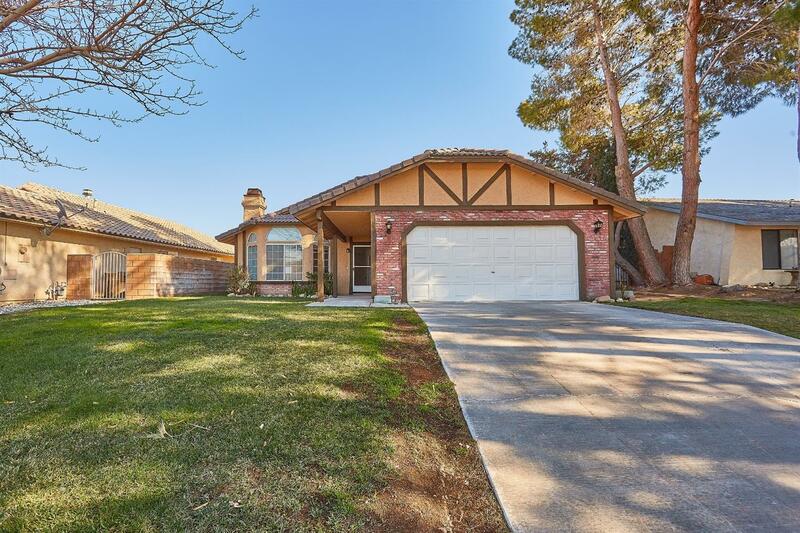 Newly updated home at a great price in Spring Valley Lake!! 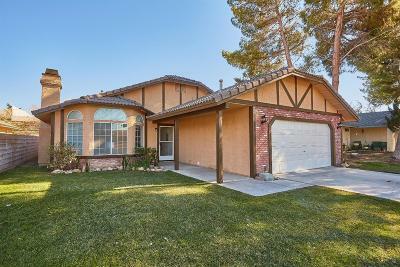 Great curb appeal with adorable back yard! 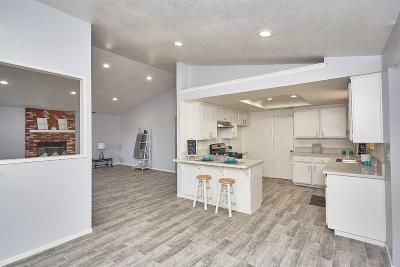 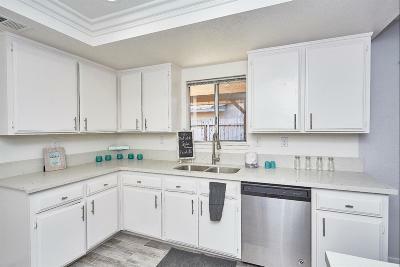 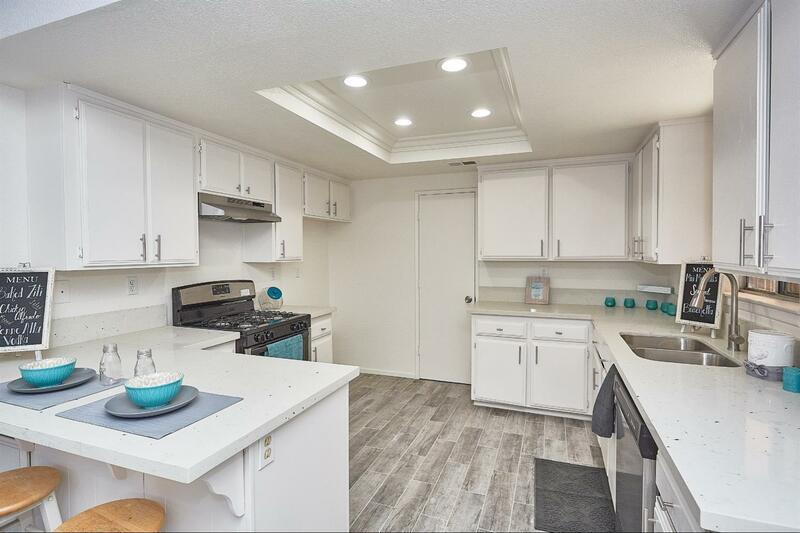 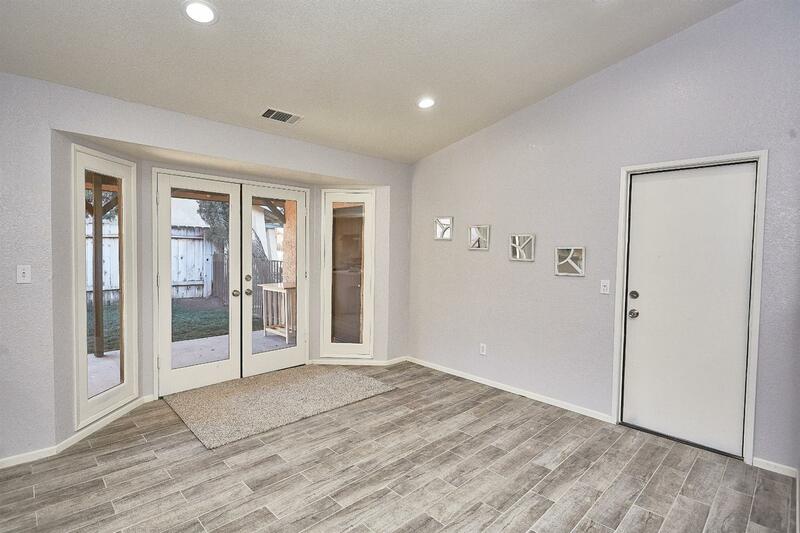 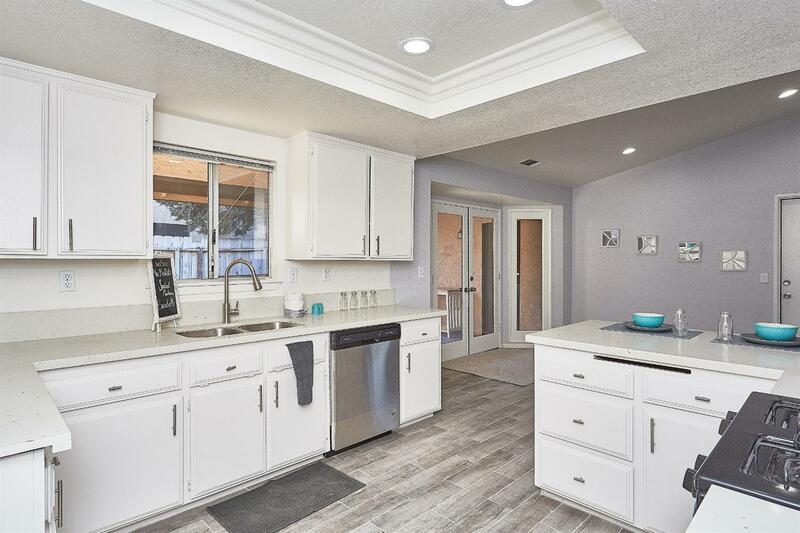 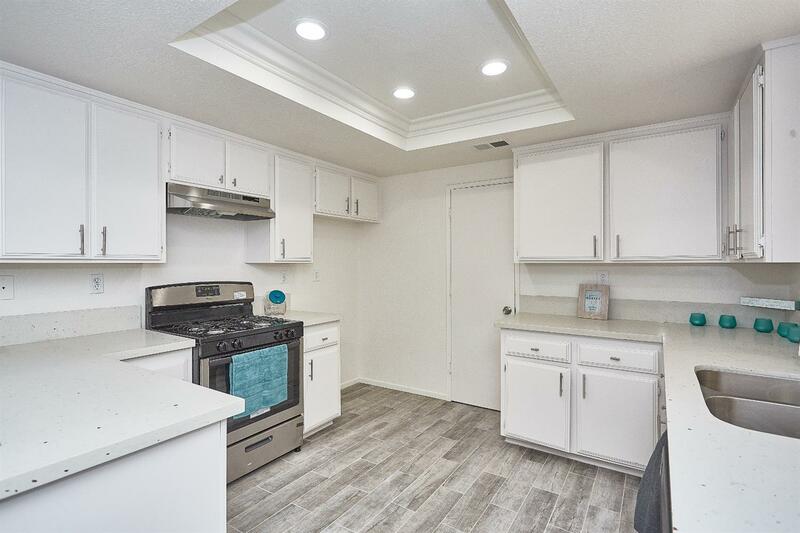 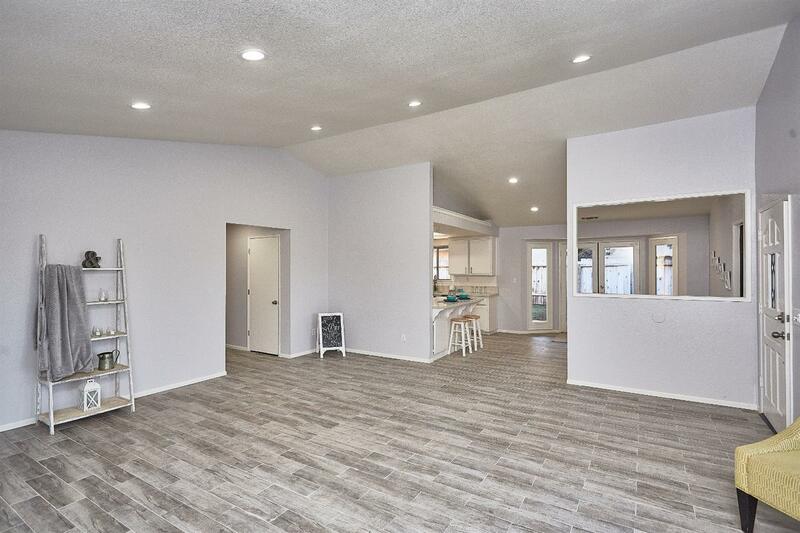 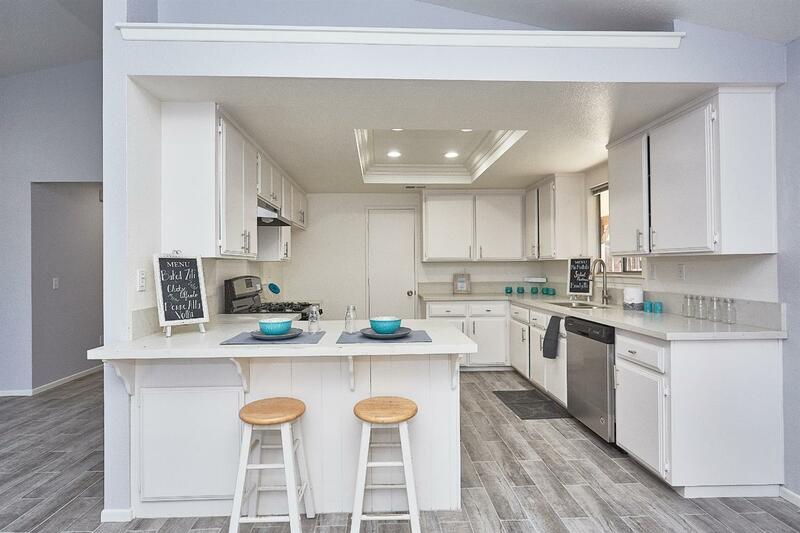 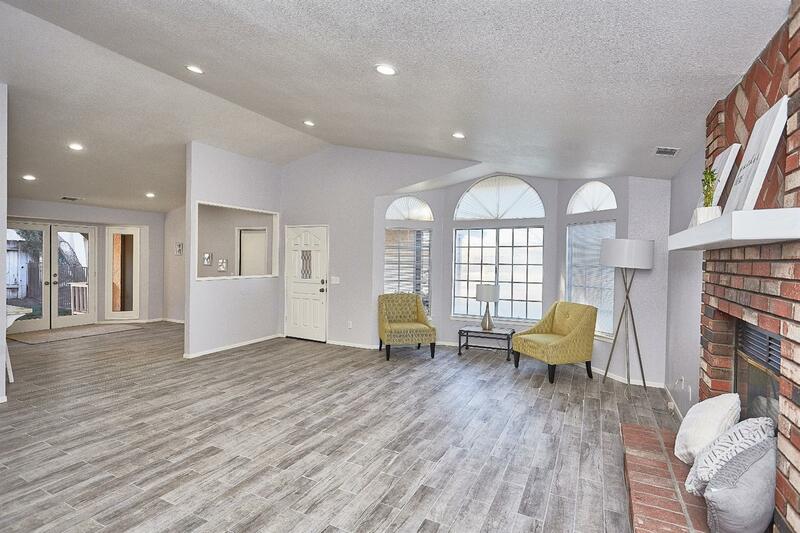 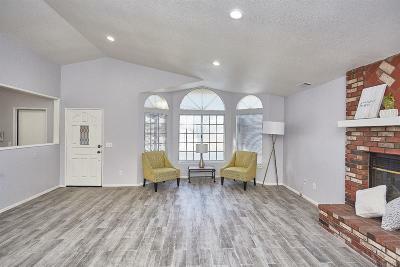 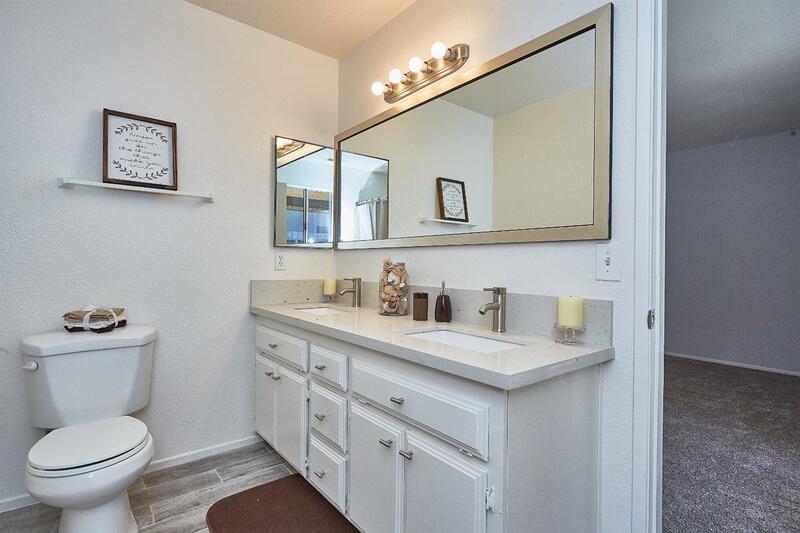 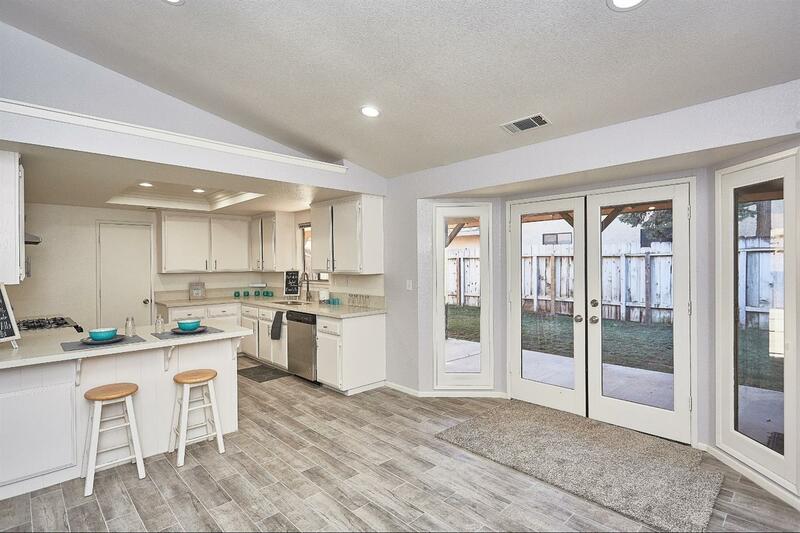 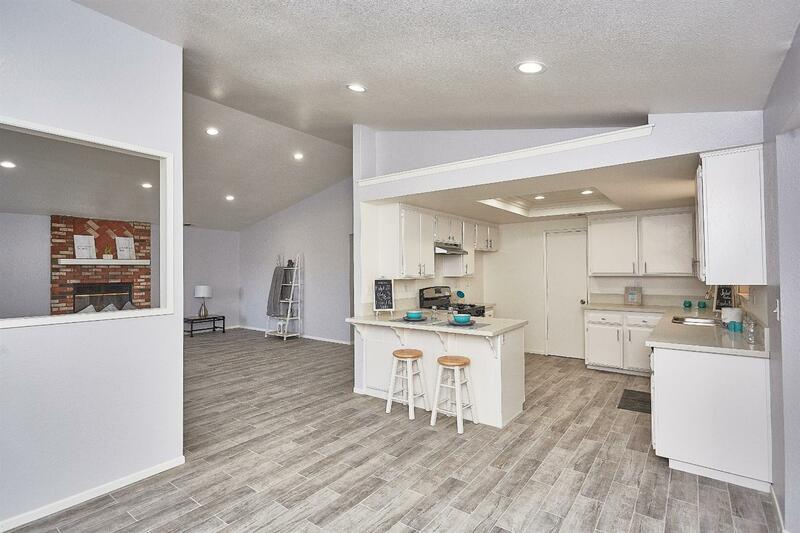 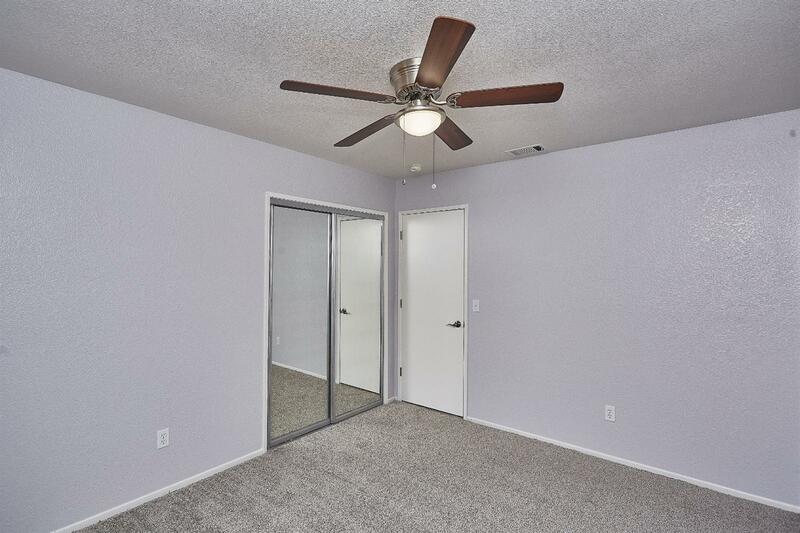 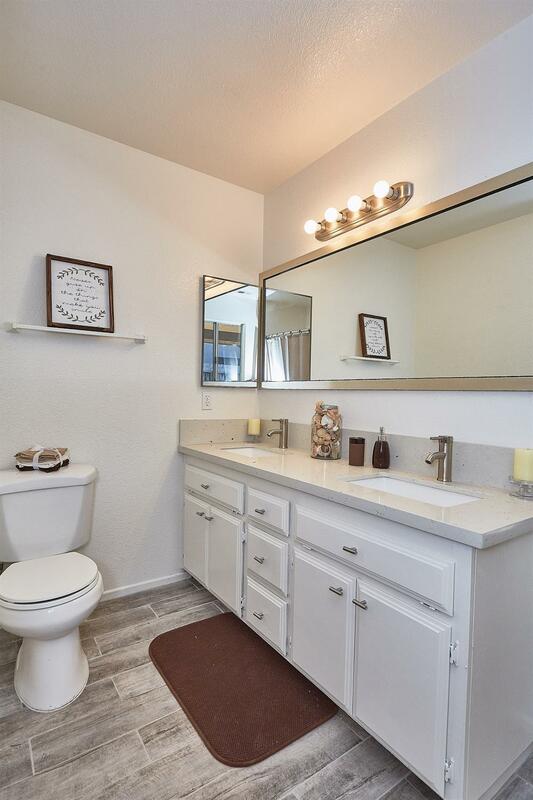 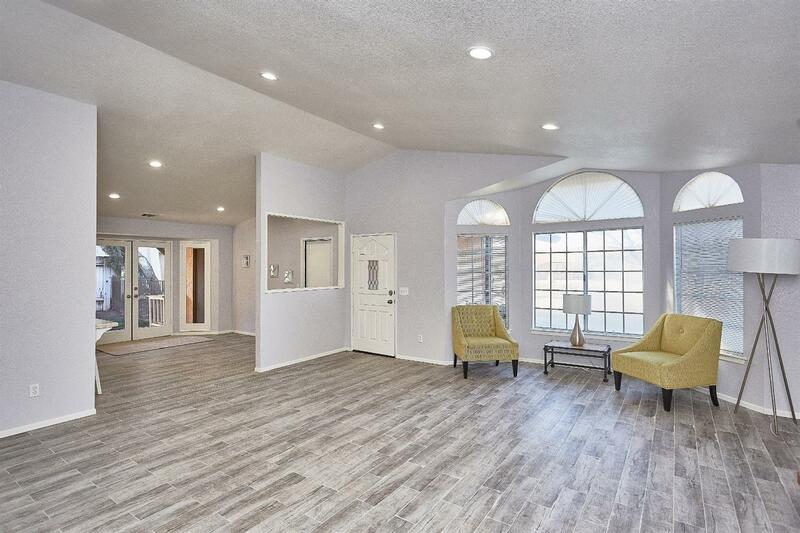 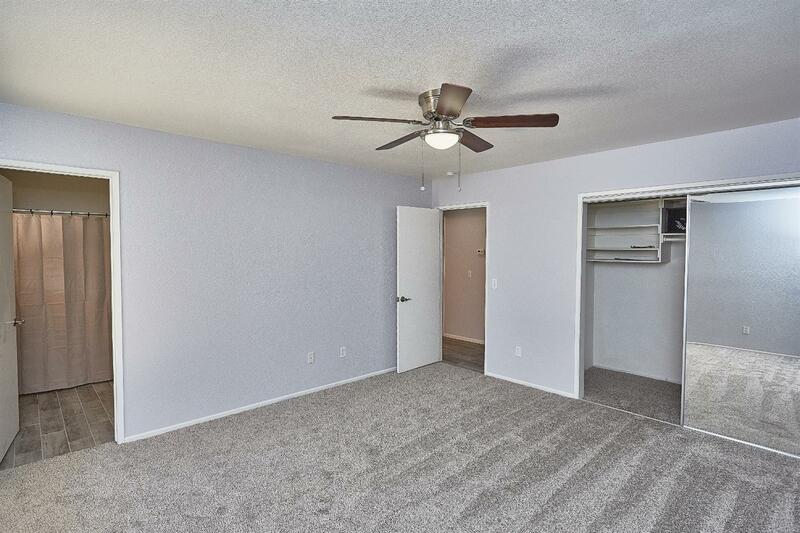 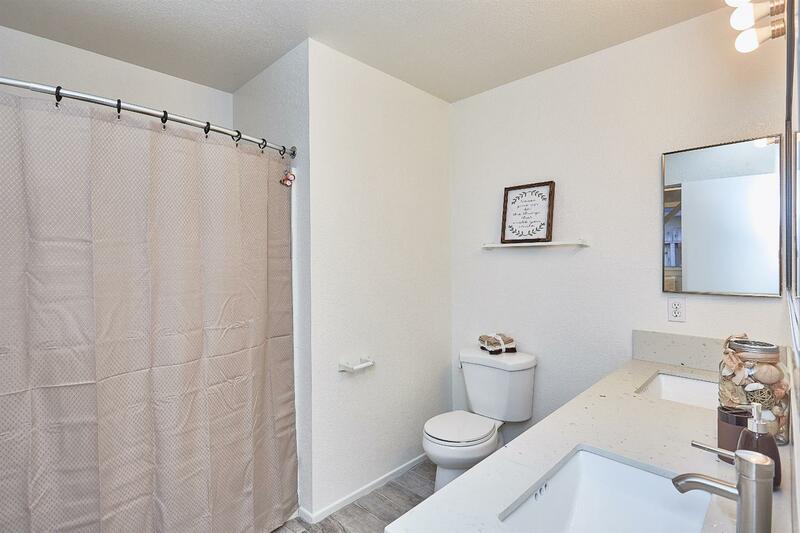 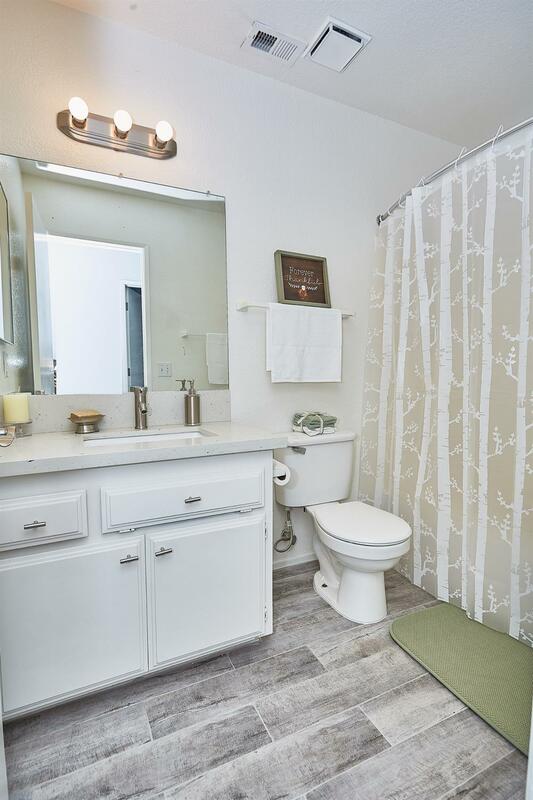 Home was upgraded with porcelain flooring throughout, new carpet, quartz counter tops, new paint inside and out. 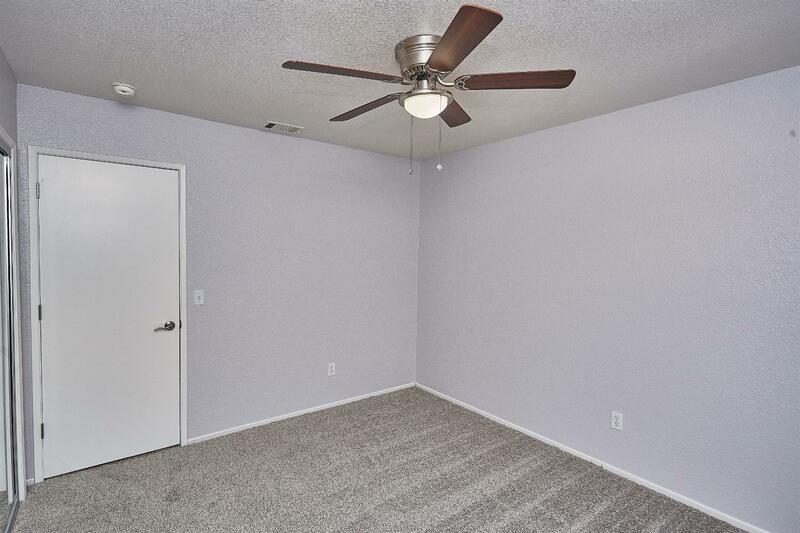 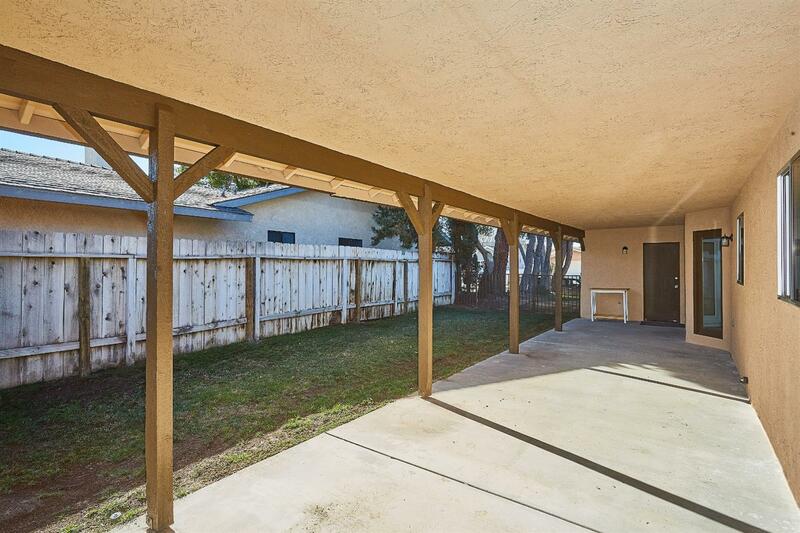 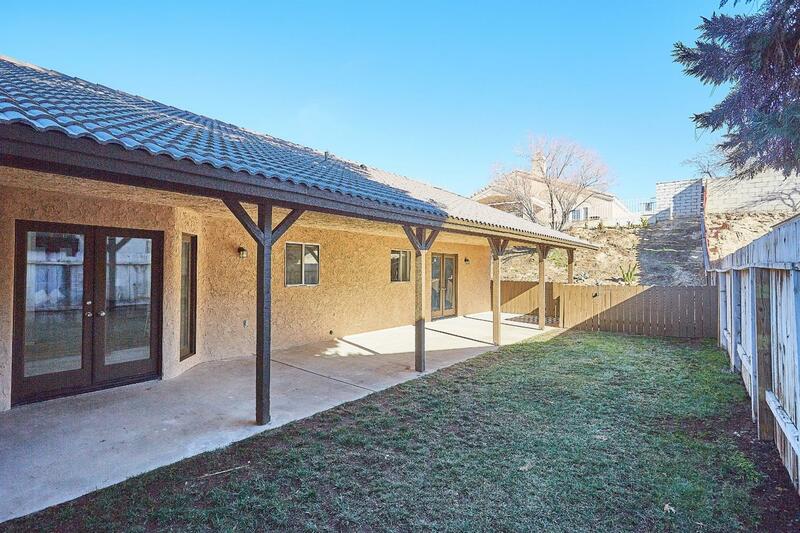 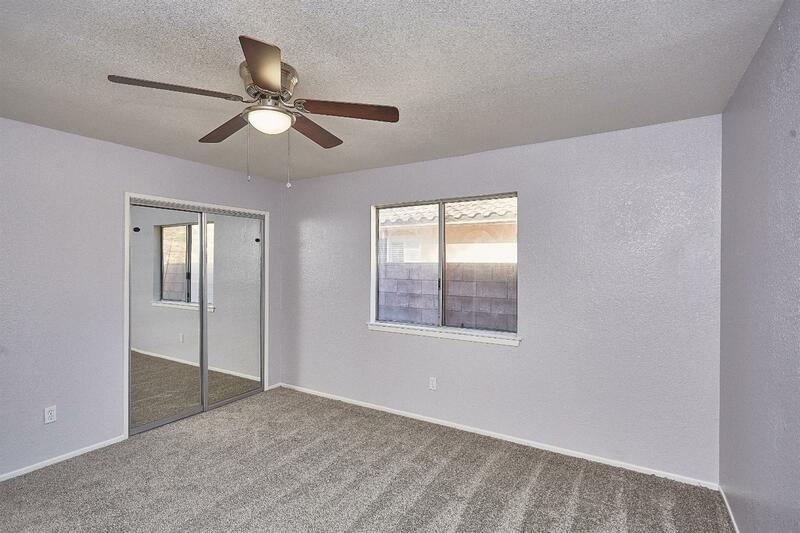 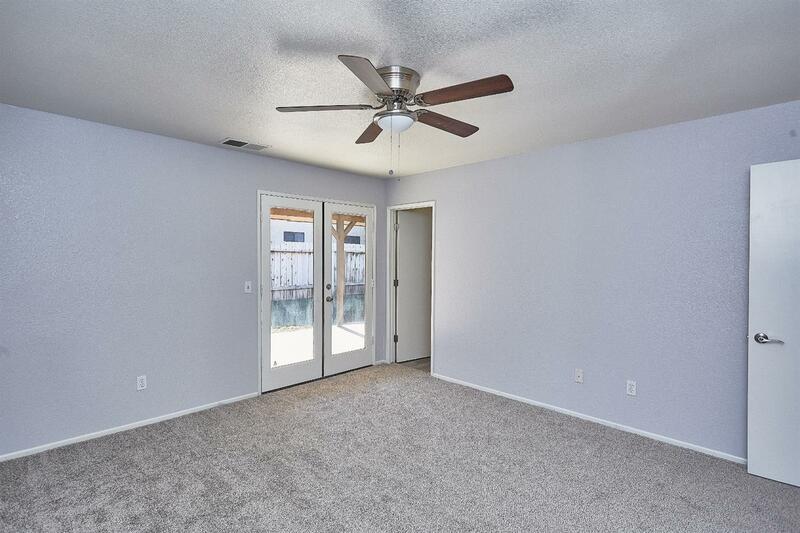 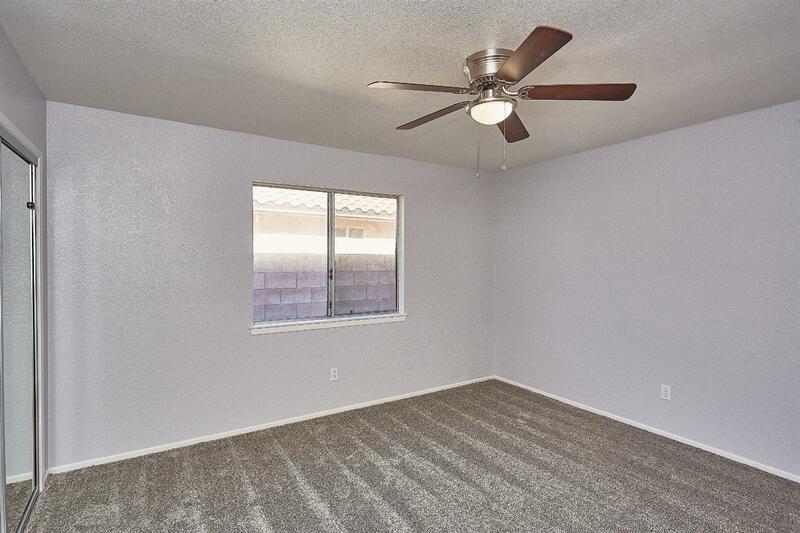 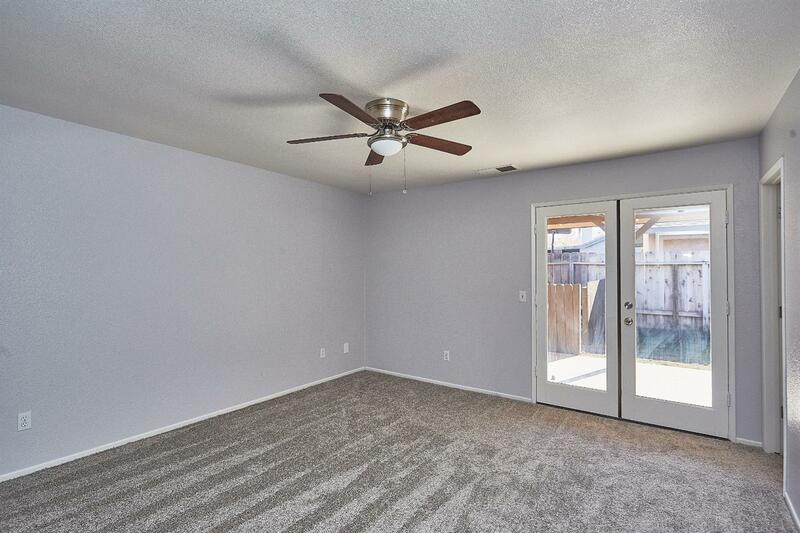 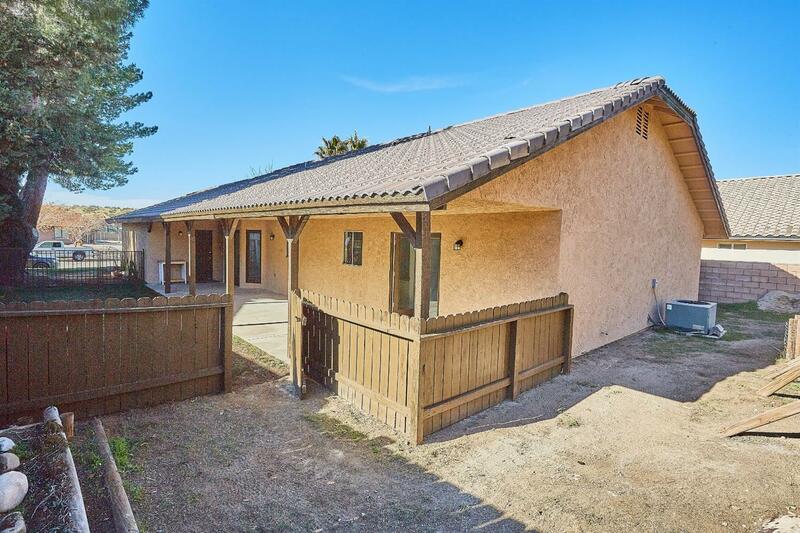 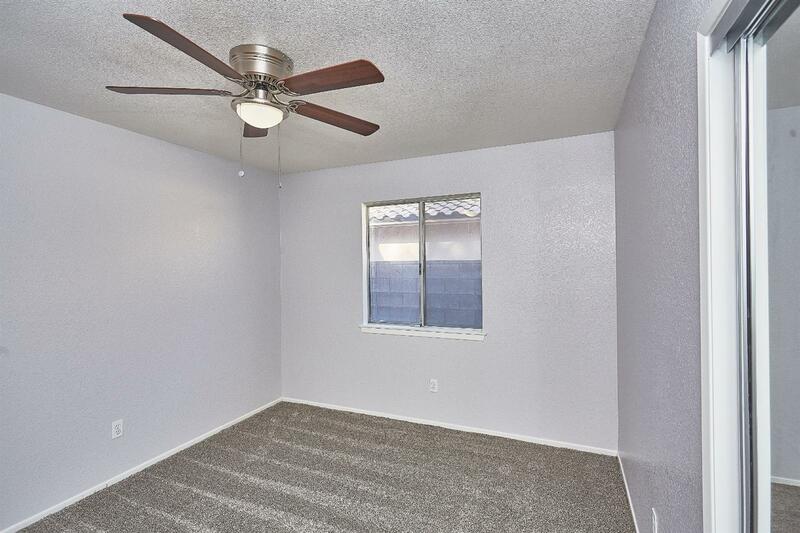 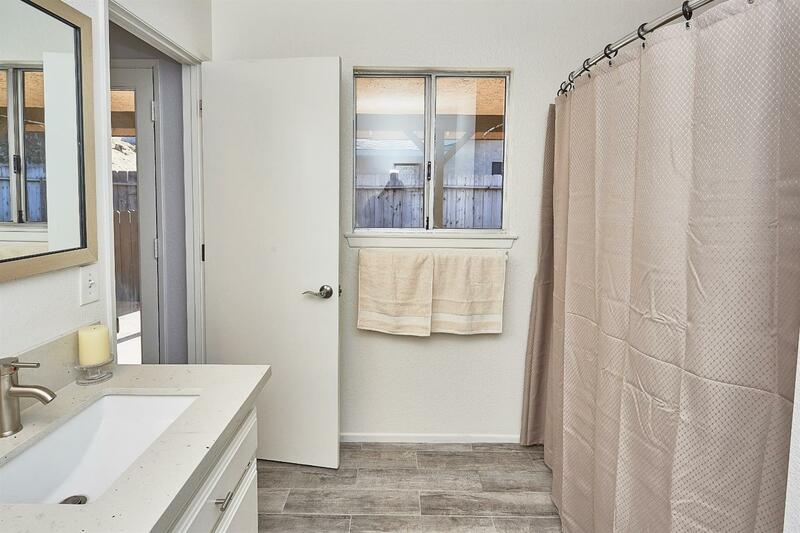 Back yard is sectioned off to allow a nice quiet covered patio extending the entire length of the home. 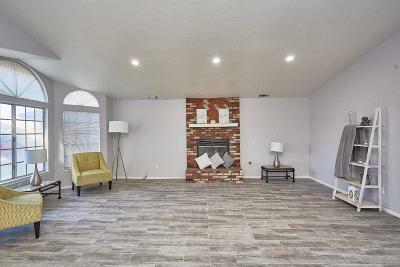 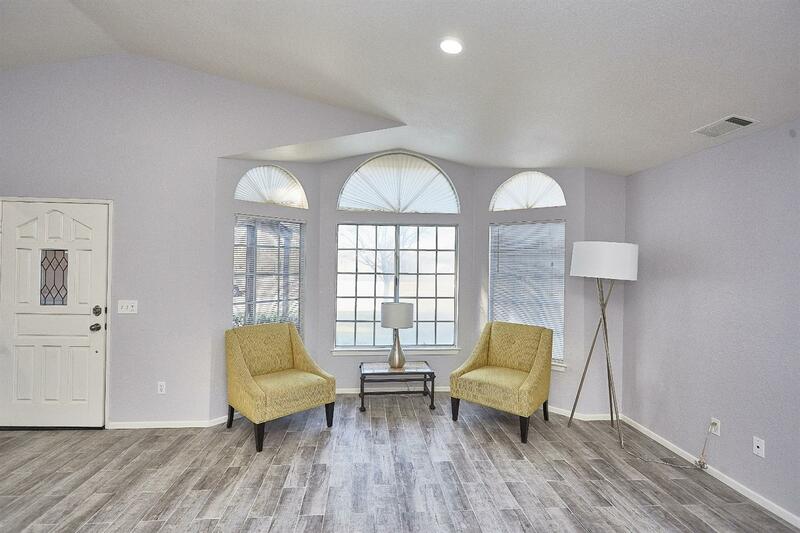 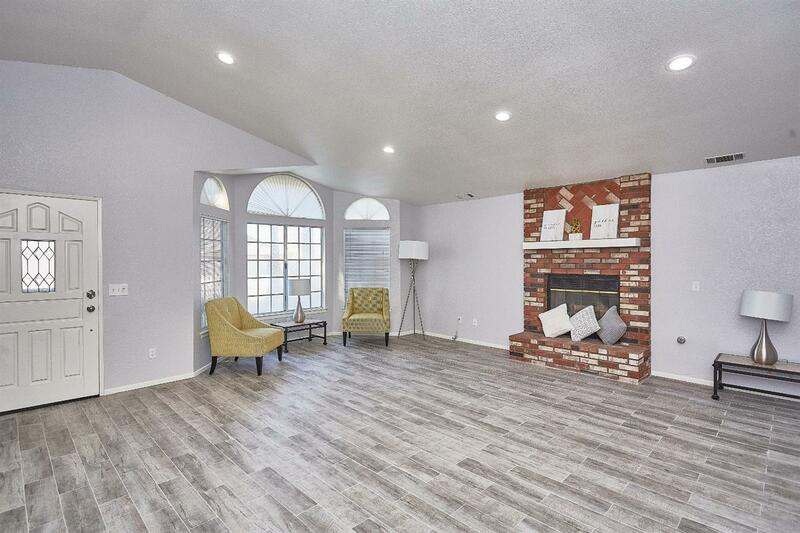 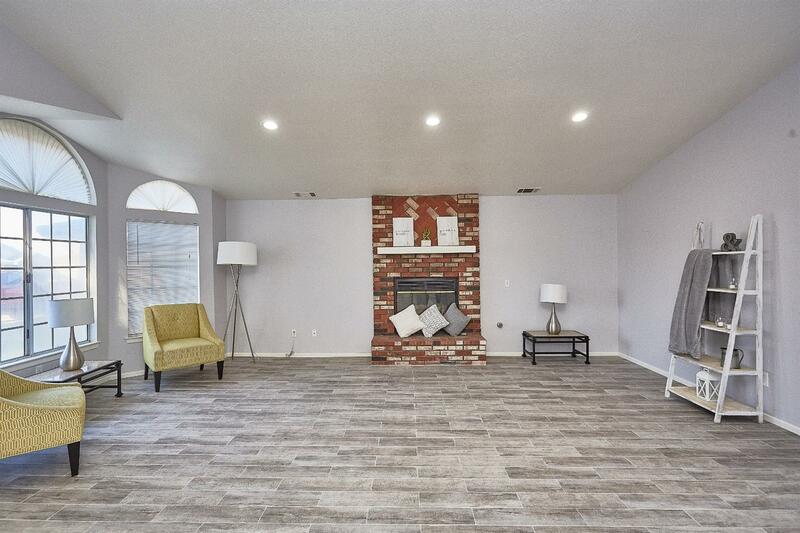 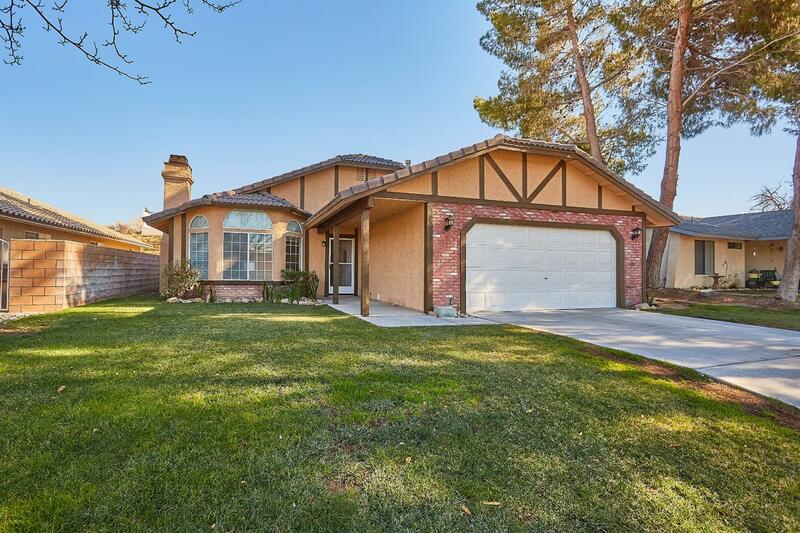 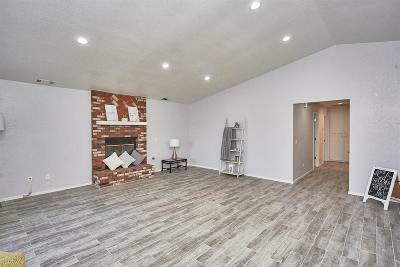 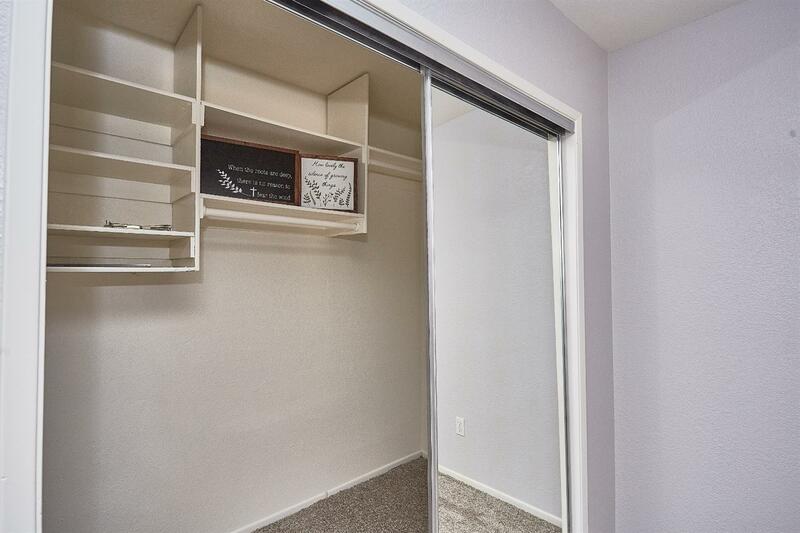 With a fireplace in the living room and a open floor plan, this home is move-in ready!